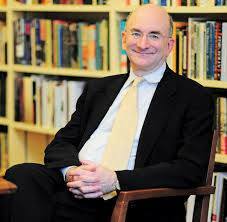 Michael Flamm is a scholar of modern American political history who joined the faculty in 1998. He offers a broad range of courses in U.S. history from 1877 to the present (see Courses Taught below). 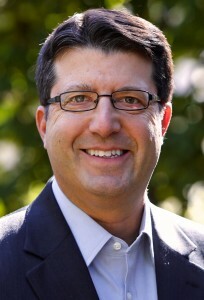 At Ohio Wesleyan he has received three teaching prizes including the university’s highest honor, the Bishop Herbert Welch Meritorious Teaching Award, in 2012. As a Fulbright Scholar and Senior Specialist, Professor Flamm has also taught at San Andrés University in Buenos Aires. 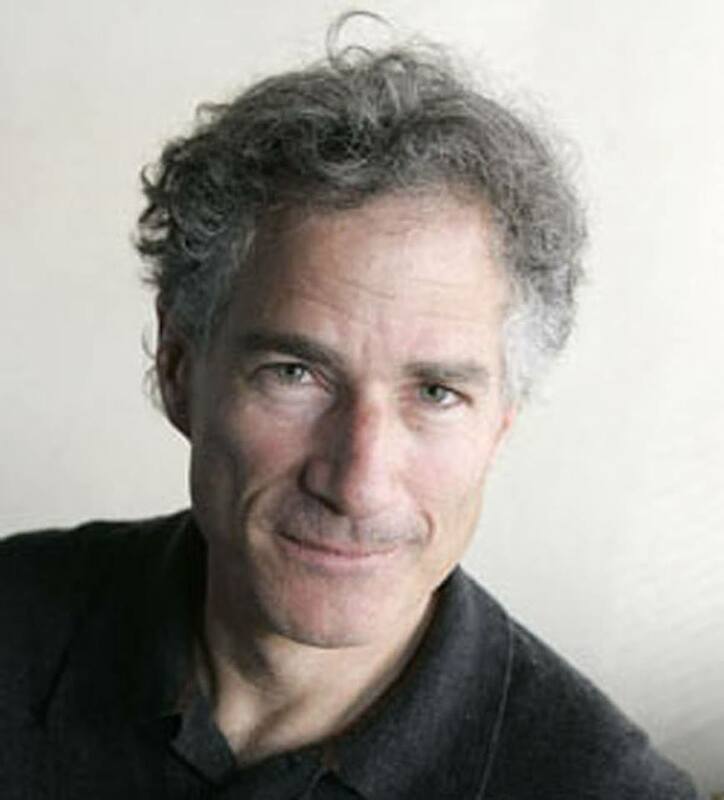 In addition, he has served as a faculty consultant to the National Endowment for the Humanities, the College Board, and the National Academy of Sciences. 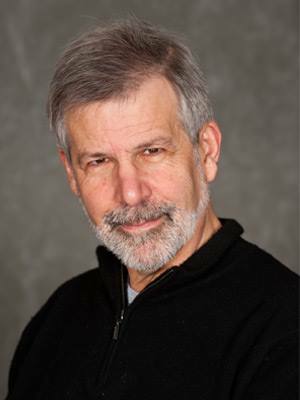 He was elected in 2019 to the executive board of the Organization of American Historians, the largest professional association dedicated to the teaching and study of U.S. history. 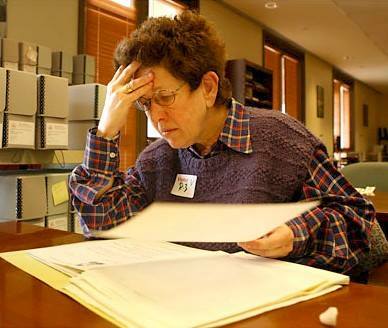 Professor Flamm is the author or co-author of five books as well as numerous articles and reviews. For more information, see Major Publications below and/or his curriculum vitae. Michael Flamm is a proud Minnesotan and avid fan of the Twins, Vikings, and Timberwolves. After college he spent five years as a high school history teacher in New Jersey and New York. He now lives in Columbus with his wife and two children. When Professor Flamm has the time, he enjoys tennis, skiing, travel, jazz, theater, and films of all kinds. He also likes to read contemporary, classic, and historical fiction as well as mystery novels. To learn more, visit Facebook and LinkedIn. 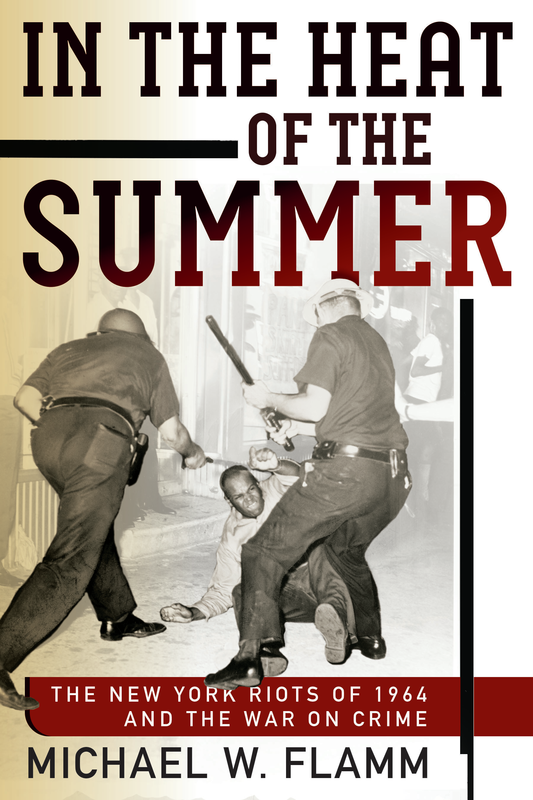 In the Heat of the Summer: The New York Riots of 1964 and the War on Crime. University of Pennsylvania Press, 2017. Law and Order: Street Crime, Civil Unrest, and the Crisis of Liberalism in the 1960s. Columbia University Press, 2005. The Chicago Handbook for Teachers: A Practical Guide to the College Classroom (with Alan Brinkley et al.). University of Chicago Press, 2011. Debating the Reagan Presidency (with John Ehrman). Rowman & Littlefield, 2009. Debating the 1960s: Liberal, Conservative, and Radical Perspectives (with David Steigerwald). Rowman & Littlefield, 2007. My latest book is the first full-scale study of a pivotal week in July 1964, when peaceful protests and violent actions collided in Harlem and Brooklyn, law and order emerged in national politics, and the freedom struggle reached a crossroads. The following year the War on Crime was set in motion, with fateful implications for the prison and policing debates of today. In Harlem, the symbolic and historic heart of black America, the racial unrest highlighted a new dynamic in national politics. The first "long, hot summer" of the Sixties had arrived, sending shock waves across the country and casting a shadow over the presidential contest between Republican Barry Goldwater and Democrat Lyndon Johnson. Noted historians offer acclaim for "In the Heat of the Summer"
"Until now, the 1964 Harlem Riot has not been properly fixed in American and literary lore. 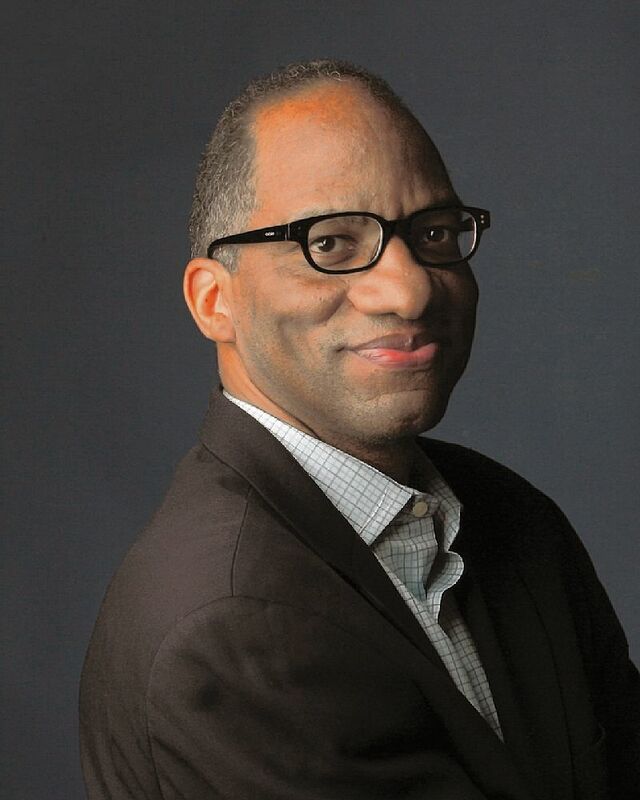 Michael Flamm's riveting retelling of the saga—against the backdrop of a single black teenage death and replete with the journalists, politicians, and activists who were there—fills the missing gap in a work that is necessary, and unbelievably timely." "In the Heat of the Summer is not simply the best history ever written about race and urban violence in the 1960s. It brilliantly reveals the roots of the ongoing mistrust between police and African-Americans. And Michael Flamm's vivid narrative is hard to put down." "Michael Flamm's important book gives us the first detailed look at the event that ignited the long, hot summers of the 1960s. Flamm provides us with rich portraits of the politicians, officers, community leaders, and hard-working people in the neighborhoods who were affected by the riots. This remarkable book brilliantly tackles the tangled nexus of race and criminal justice that is at the core of this history and continues to be its legacy." "This moving and insightful book takes us back to the fateful summer of 1964 when law and order moved to the center of political discourse. It tells the story of the Harlem riot or uprising from the viewpoint of all participants with verve, empathy and grace." "Michael Flamm has written a searing account of the 1964 New York City riots, the first of the many violent uprisings that galvanized the United States in the 1960s. Flamm's riveting history of black anger, police misconduct, and the politics of law and order sets the stage for today's debates over incarceration, police-community relations, and the struggle for racial justice in the United States."